HomeOn the necessity of teaching the Constitution, civics in school. Happy Constitution Day! 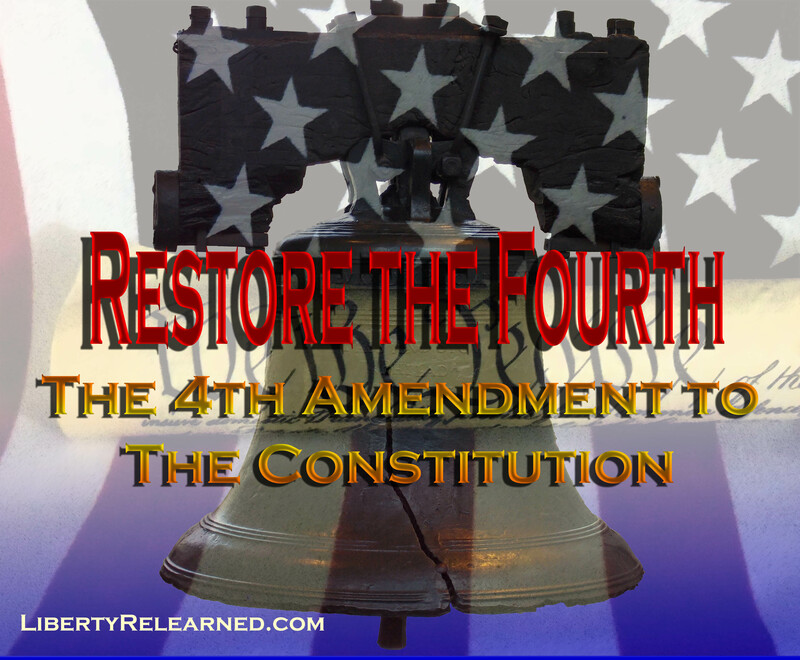 Keep the Constitution alive by learning about it and teaching it to your kids. A generation ago, civics classes used to be ubiquitous in public schools. Now, as more and more schools teach for standardized tests, the study of the government and the Constitution has fallen by the wayside. Many Millenials don’t even have a basic knowledge of the Constitution or of civics. Often when asked, they can’t even name the three branches of government. This is a dangerous trend in this democratic republic we call the USA. For a republic to properly function, it is essential that we the people are aware of our rights and responsibilities as citizens. If you have school-age children, do you know if their school has any sort of civics curriculum? Celebrating Constitution Day is a great time to think about such things and take action with your local school board to recommend bringing back civics if it’s not being taught. If it is, please take time to praise them for supporting civics and Constitutional studies. You may find that along with music, art, and physical education, that civics could be on the chopping block due to budget cuts or greater emphasis on teaching for standardized tests. Your speaking up could help innoculate wavering school board members from pressure to cut such valuable programs now and in the future. If you don’t have kids, take some time to read our important founding documents like the Declaration of Independence, the Constitution, and the Bill of Rights. You are in charge of your own civics education. If you have never read them before, or haven’t since you took civics in school, you might be surprised and enlightened by what’s in them. There is also something about reading the actual, unfiltered texts that you can’t get by reading a book or hearing about them on TV. (Of course, no harm in doing both!) Arming yourself with this knowledge will help you fight for and protect your most sacred rights as an American. ← We won’t forget, we can’t forget. I agree! I worked for Monticello and those documents came back to life for me. I would like to see a nationally agreed upon curriculum for civics. We have enough division state to state and we’re the united states. The founding fathers intended this unity surrounded by vigorous debate. Nice post JP!